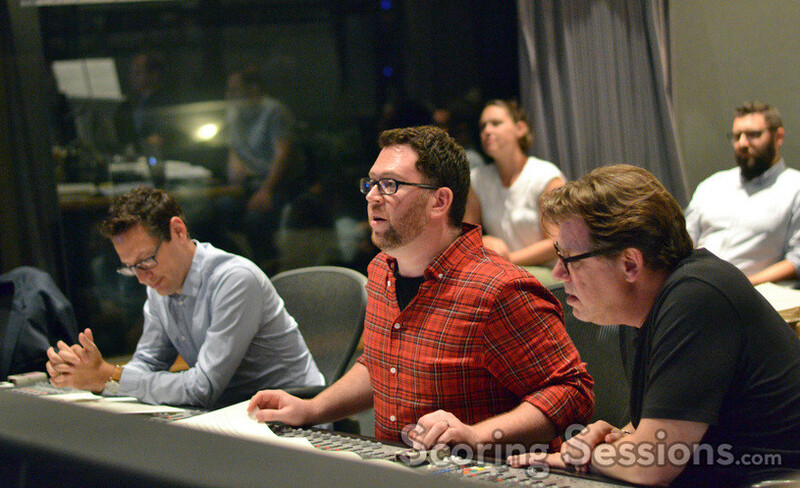 Earlier this fall, composer Matthew Margeson recorded his score to the third film in the horror series, Rings, directed by F. Javier Gutiérrez, and starring Vincent D’Onofrio, Laura Wiggins and Aimee Teegarden. 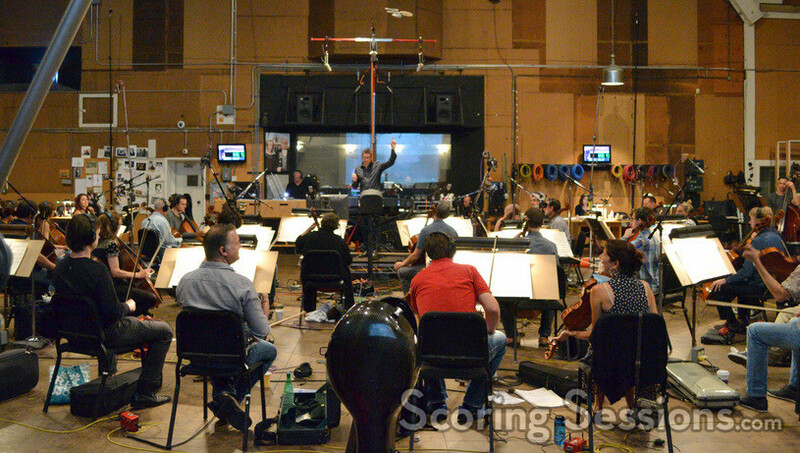 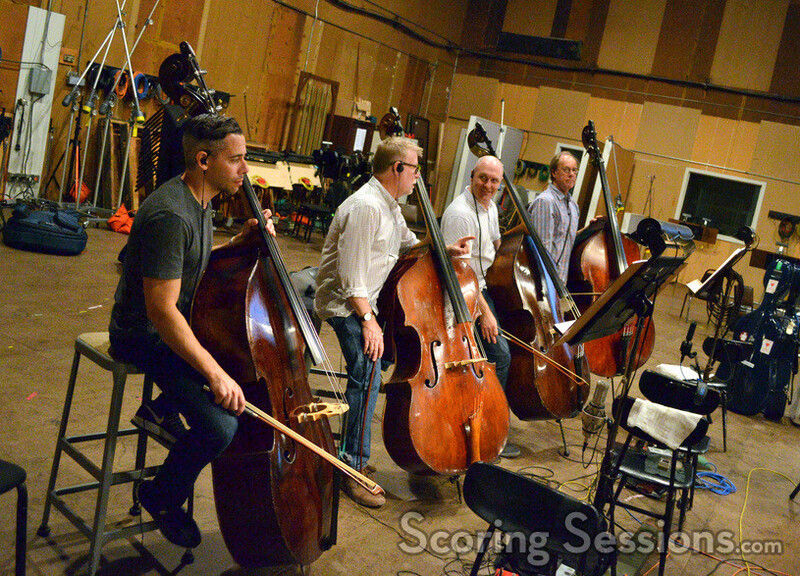 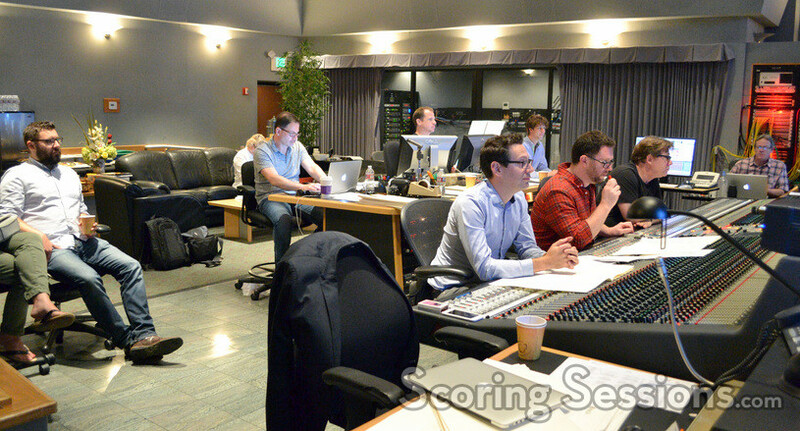 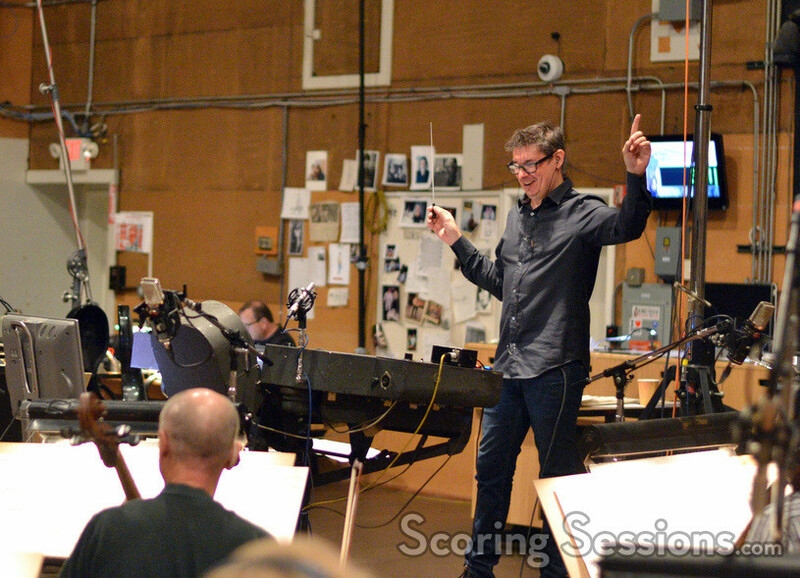 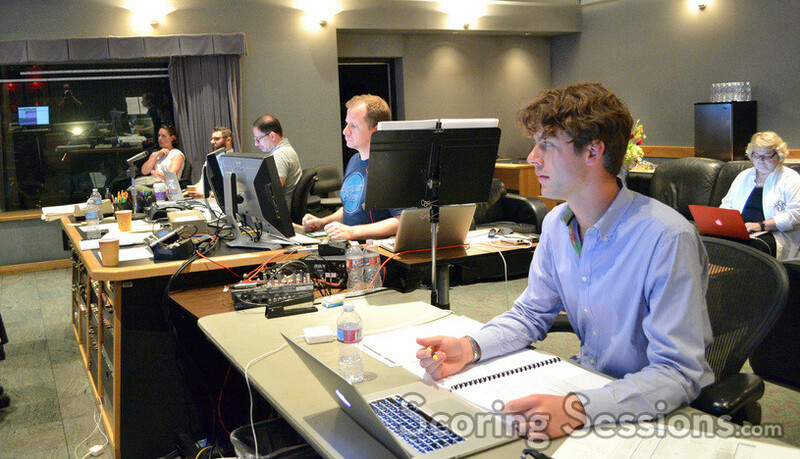 Scoring took place at the MGM Scoring Stage at Sony, and we’re thrilled to share our exclusive photos from the scoring sessions with our readers! 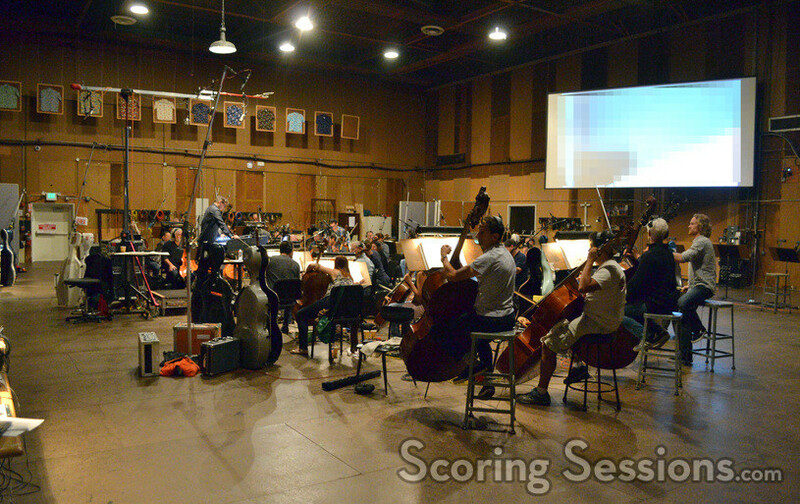 The score to Rings was performed by a 40-piece string ensemble of the Hollywood Studio Symphony, conducted by orchestrator Tim Davies. 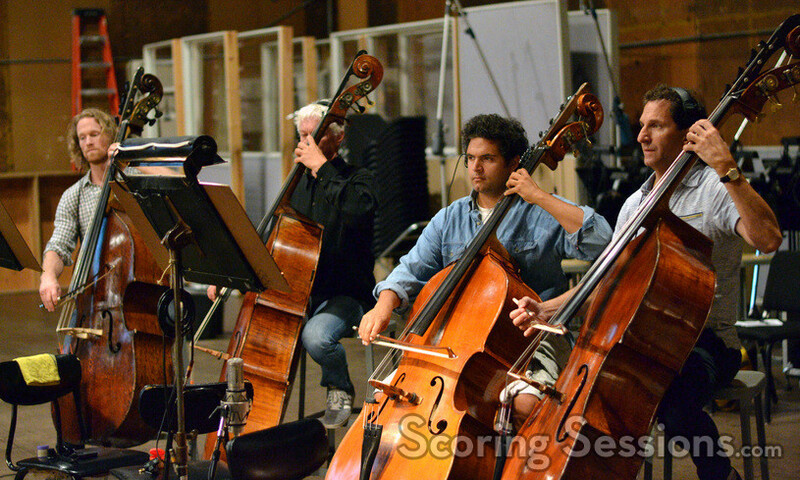 Executive music producer Hans Zimmer’s thematic ideas from the original 2000 film The Ring are referenced in Margeson’s score. 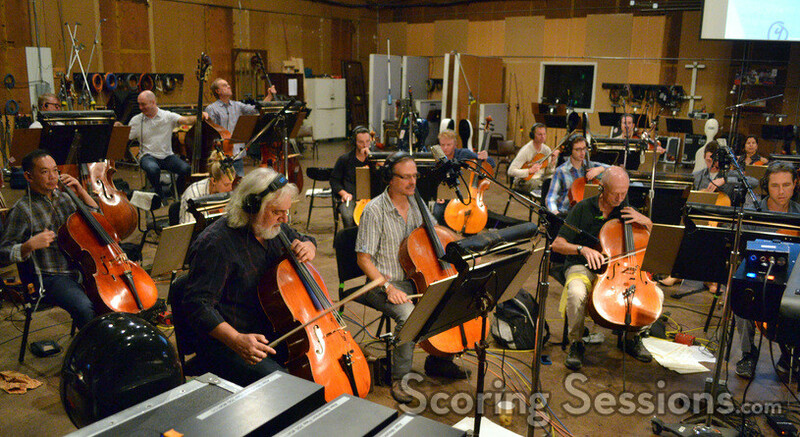 To record the unique tones of the stringed instruments, scoring mixer Alan Meyerson split the ensemble up into a mirrored layout, with basses on the outer edges, then cellos and violas in the center. 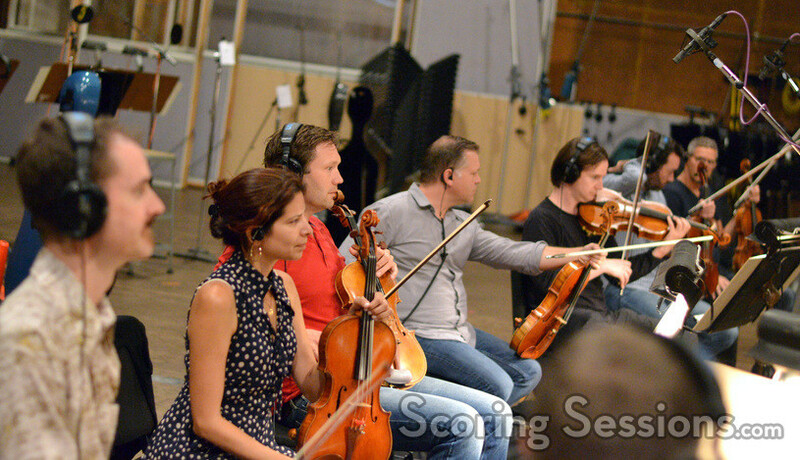 There were no violins, and the resulting sound was dark and affecting, especially when augmented with synths. 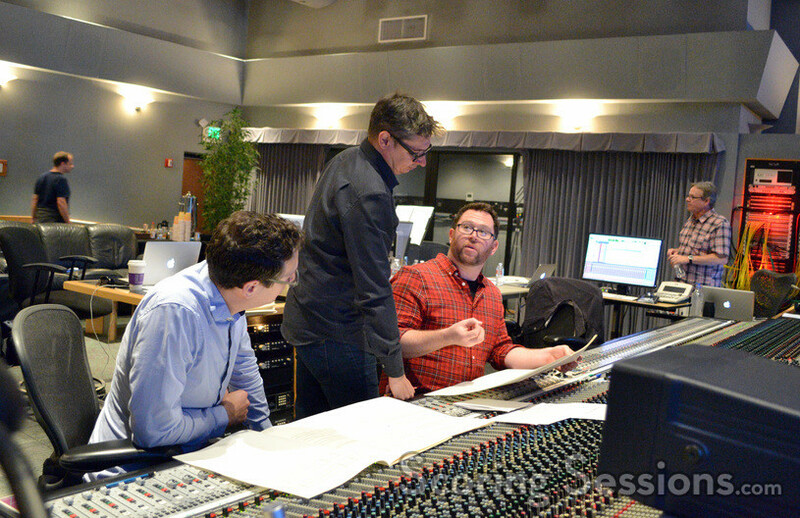 In the booth, composer Matthew Margeson was joined by his orchestrator Jeremy Levy, scoring mixer Alan Meyerson, music editor Andrew Silver, ProTools recordist Kevin Globerman, and scoring assistant Fabio Marks. 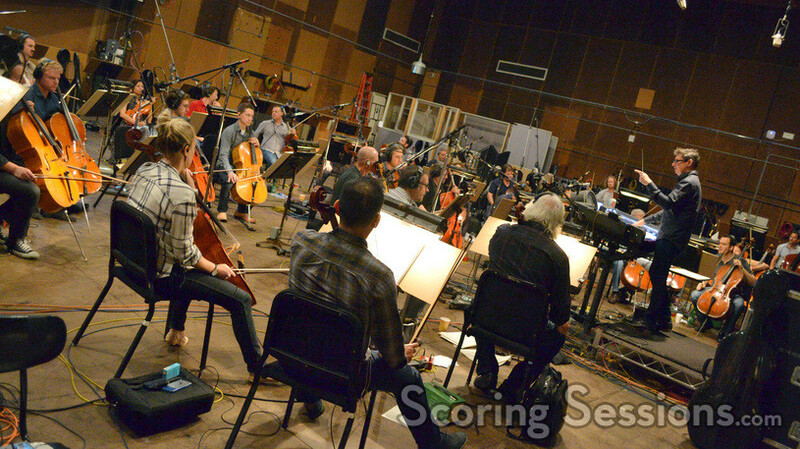 Rings opens in theaters on February 3rd, and a soundtrack album will be released by Paramount Music.